LeafLine Labs is a leading provider of care, manufacturer and distributor of medical cannabis in Minnesota. 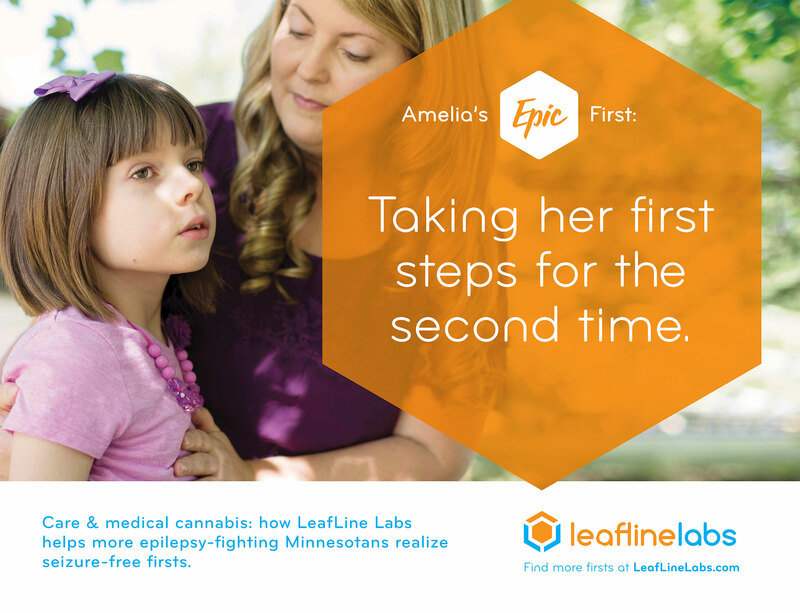 Physician-founded and patient-focused, the company turned to Haberman to showcase the life-changing firsts Minnesotans experience thanks to LeafLine Labs. Clinic visits doubled after the More Firsts campaign began, as PRWeek reports in its recent coverage. On Facebook, campaign videos received close to 740,000 views. Read the PRWeek report for more details and results.